MICAS is a cloud-based device management application that uses Sharp’s Remote Email Diagnostics (R.E.D.) to collect device data and alerts. We offer remote service capabilities and OEM device support via the MICAS Agent, a locally-installed software at your site. 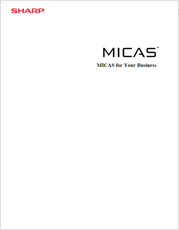 For more information about the MICAS service, please refer to the MICAS White Paper. Most data collection options offer only one-way communication. 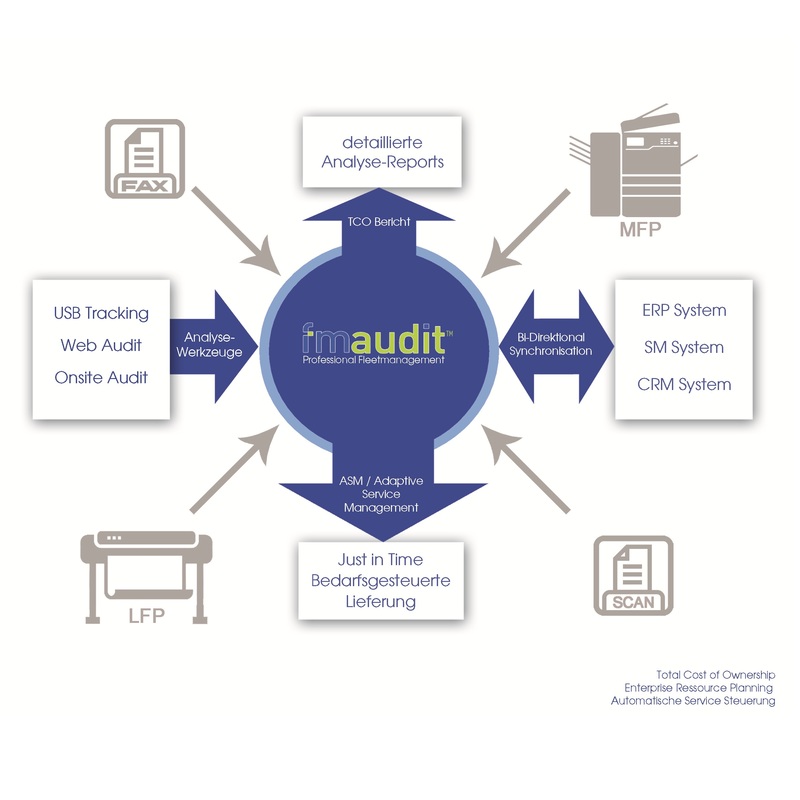 FMAudit’s approach gives you two-way communication between your accounting and dispatch systems. 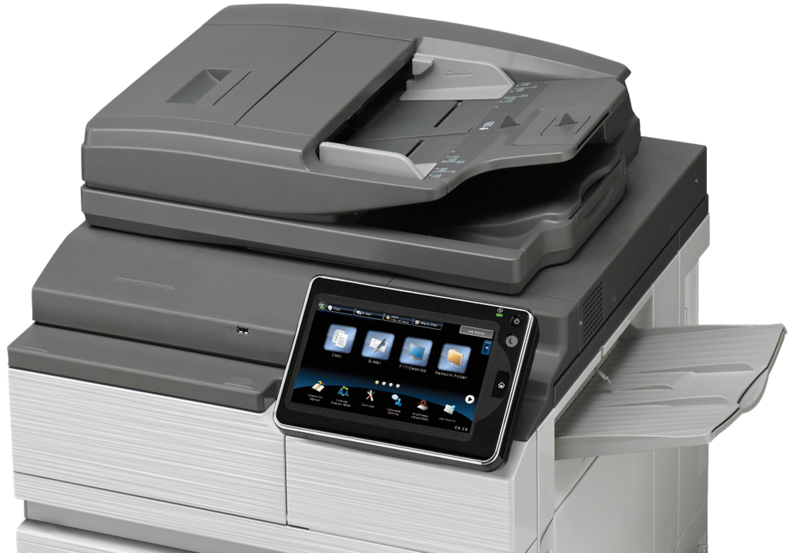 This two-way communication streamlines business processes and eliminates overhead related to meter billing, supply reorder processing, service deployment, purchasing, and managed print services assessment and proposals.